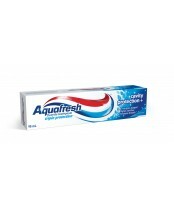 Aquafresh is one of the world's largest oral care brands. 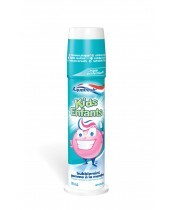 Its range includes toothpaste, toothbrushes, mouthwash, and on-the-move oral care products. The unique red, white and blue striped toothpaste makes the product visually distinctive, but also underlines the triple benefits of strong teeth, healthy gums and fresh breath – whole mouth protection.